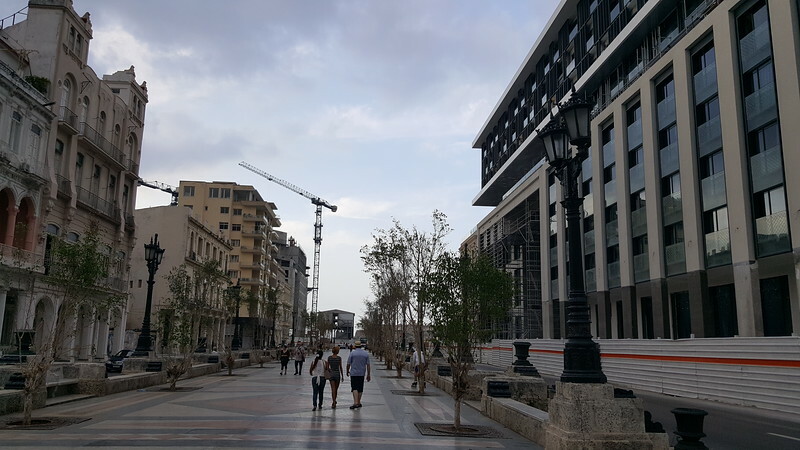 Modern Cities visits a city established as a strategic location for the Spanish conquest of the Americas during the 16th century: Havana, Cuba. Despite being two square miles smaller in land area than Lexington, Kentucky, and sixteen smaller than Charlotte, North Carolina, Havana is home to 2,106,146 residents. The city was established as far back as 1519 as a strategic location for the Spanish conquest of the Americas. At nearly 600 years of age, the city remains the leading commercial center and port for Cuba, and is one of the largest by population in the Caribbean. Old Havana or La Habana Vieja consists of the core of the original city of Havana. 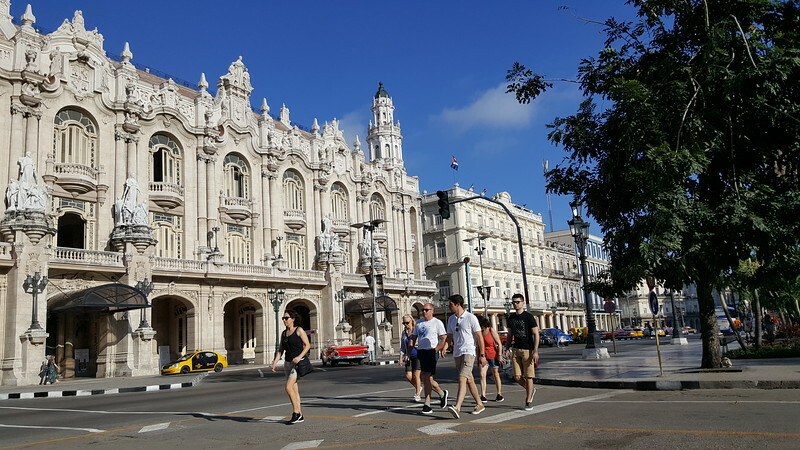 Designated as a UNESCO World Heritage site in 1982, Old Havana is noted for its culture, history, monuments, and baroque and neoclassical architecture situated along narrow streets. Prior to Cuban revolution in 1959, Havana had Latin America’s largest middle-class population per capita and was known for its casinos, which produced more revenue than Las Vegas. The city was negatively impacted U.S. embargo in the second half of the 20th century and by the collapse of the Soviet Union in 1991. In recent years, the Cuban government has worked to restore the district to its original authentic state in an effort to promote tourism. Although a special visa is required for citizens of the United States desiring to visit Havana, obtaining one is a fairly simple process. Once there, you’ll discover a place with a unique culture and low violent crime rate, featuring locally produced food usually free of hormones and synthetic fertilizers. Here’s a photographic look at the core of a grand, historically significant city rivaling Chicago and Houston in population, that also happens to be a short 90 miles off the coast of Florida.